You are here: Home / Background Checks / Job Descriptions Are Important Because…. Job descriptions are important because they impact every aspect of your workforce management activities. In the background investigation arena, job descriptions establish a link between the job’s essential functions and why individuals with unacceptable past criminal convictions will not be allowed to enter the workforce. The EEOC describes this as an important link between job relatedness and business necessity of past criminal convictions and the types of past criminal activity in a person’s background your firm deems unacceptable. It enables issuance of an individualized assessment to easily comply with EEOC guidelines. In the drug testing arena, job descriptions establish a link between the job’s essential functions and why your firm’s policy of unacceptable behavior can include evidence of current impairment for alcohol and illegal drugs. The job description process also allows identification of safety-sensitive positions. Safety-sensitive positions are positions whose activities could threaten or harm members of the public and work associates if conducted by someone under the influence of drugs or alcohol. Increase the quality of the interview process by communicating clearly the job’s essential functions to applicants. Increase the objectivity of the performance review because there are objective standards with which to evaluate the performance of the employee. 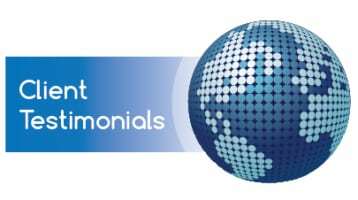 Will help you hire the best candidates and establish a document that allows for a reliable review of employee performance. Are useful communication tools to tell employees exactly what tasks you expect them to perform. Address quality or quantity of performance standards, or even work rules that apply to a particular job. Without such clear communications, employees may not perform to your expectations. Choose from our comprehensive library of job descriptions — over 900! Check off tasks, activities, and skills associated with the job. Select from the lists of physical job demands and work environments, or add your own. You can print, email, or save in Word or PDF– it’s that easy! 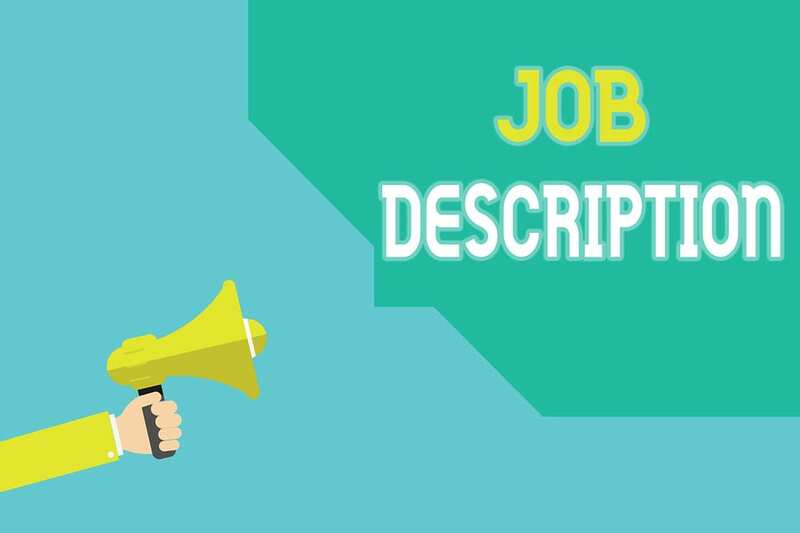 Job descriptions are such an important tool for your employees, but developing them can be stressful. 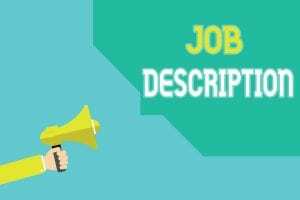 The ‘Custom Job Description Builder’ helps you create the most complete job description, so your employees can achieve their true potential, which ultimately contributes to the success of your business.